Every penny counts! Thank you for whatever you can contribute whether sharing Eric’s information, hosting an event, canvassing a neighborhood or donating. Anything you can do is truly appreciated and will be an investment in the future of our town! Eric uses ActBlue for digital donations, ActBlue is a safe and secure political donation portal, and the full value of your donation goes to the candidate you support. Campaign contributions of up to $2000 per person, per election, may be made per Kentucky law. The May Primary and November General elections are considered separate elections. State Law prohibits contributions from corporations, foreign nationals, any person contributing another person’s funds, and from state government contractors. 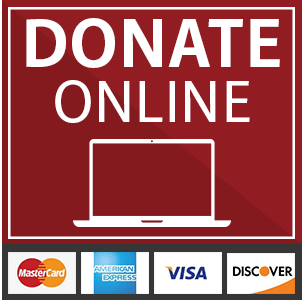 By making a donation, you affirm that your contribution has been made from your personal funds and not otherwise prohibited by law. To comply with state law we much obtain and submit the name, address, occupation, and employer for individuals and their spouses when contributions exceed $100.